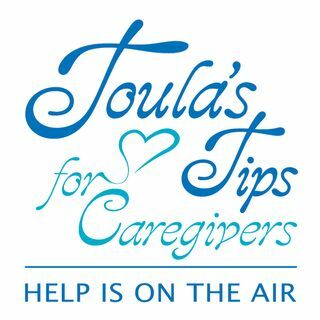 Toula Wootan is a nationally recognized caregiver and caregiver advocate. Her show offers advice, counseling and care. Guests include national experts and caregiving celebrities.